We strive to provide each client with personalized customer service that goes above and beyond industry standards. Unsurpassed quality and excellence! At TriStar Electric, we are committed to you, the customer. We strive to provide each client with personalized customer service that goes above and beyond industry standards. Unsurpassed quality and excellence: that is our promise to you. One way we keep our promise is by hiring only the most qualified electricians around. Our staff is comprised of experienced, skilled craftsmen and master electricians who value professionalism and customer service. This knowledge and experience is a resource that places TriStar above the competition. But we don’t stop there. We strive to equip our staff with the most innovative, safest, and up-to-date electrical practices, which is why we offer continuing education classes. We recently held our TriStar Electric Back to School Night – the intro class we provide for our employees for continuing education and learning new innovative trends and the latest electrical codes. As we always say, “we aren’t just out there to make a buck.” We truly care about the level of work and service that we provide our customers. This continuing education class is just another way in which we accomplish that. For the past two decades, TriStar Electric has continued to put you, the customer, first. 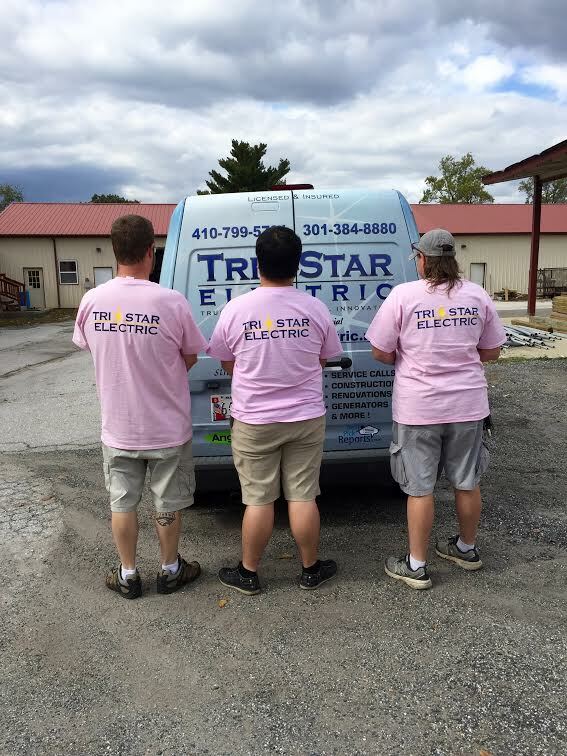 It is this dedication to customer service that has allowed us to become Maryland’s premier residential and commercial electrician. Our employees have been wearing pink all October long in support of Breast Cancer Awareness Month. 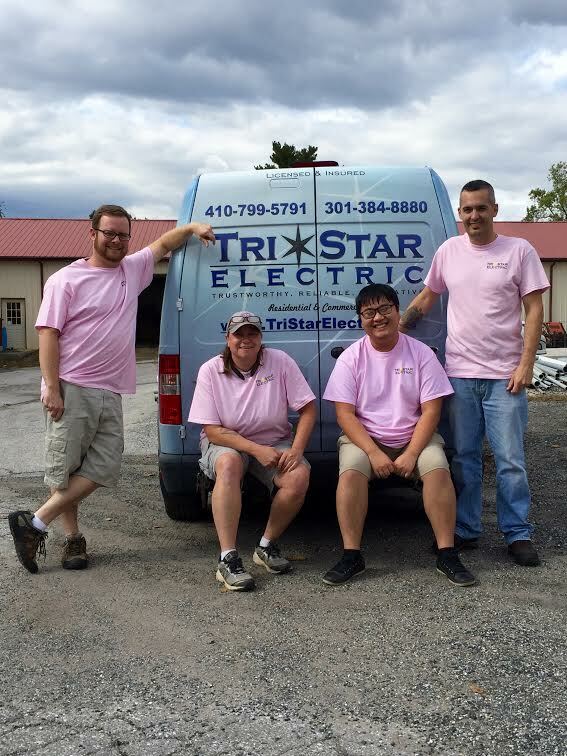 If you have any questions, please call TriStar Electric today: 410-799-5791 or 301-384-8880. When you call TriStar you will not talk to an automated phone operator. 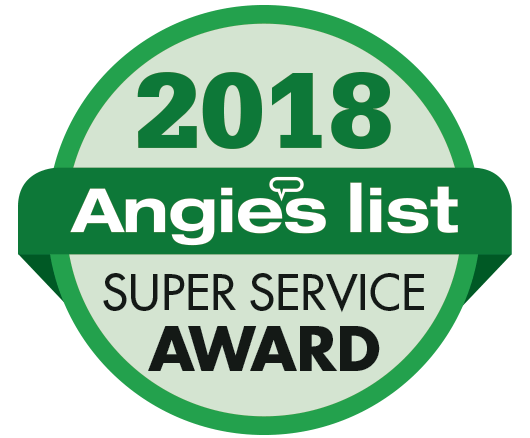 We are personable, accommodating and friendly.From your initial call to your first visit to the final install, you will receive nothing but the highest quality customer service. This entry was posted on Thursday, October 22nd, 2015 at 7:58 pm. Both comments and pings are currently closed.